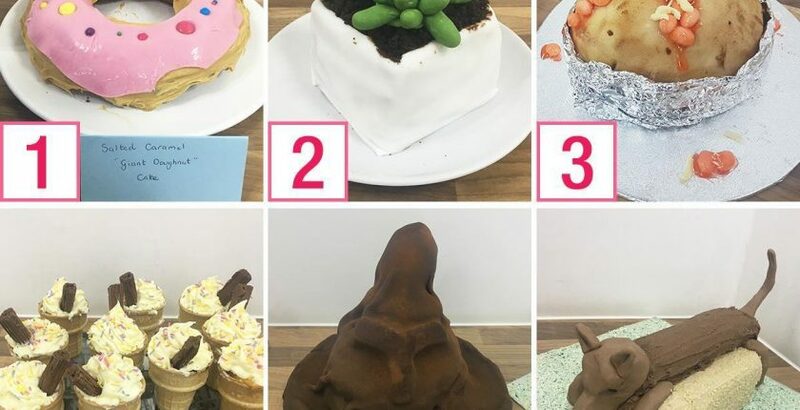 TopCharity for this year are House of bread and Shelter, for which we managed to do a bake sale with the challenge ‘Cake that doesn’t look like a cake’. There were some great entries and lots of money raised. More charity events coming up soon.